Many of you will recall last years fantastic junior team racing event, the Thames Valley Challenge. 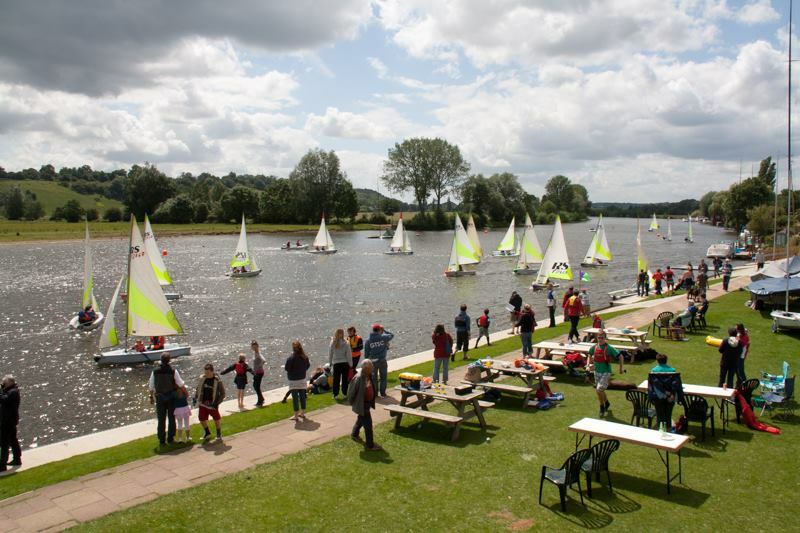 This year it will be hosted by Silver Wing Sailing Club on 29 July 2019. Please get the date in the diary now as we want as many kids as possible competing. 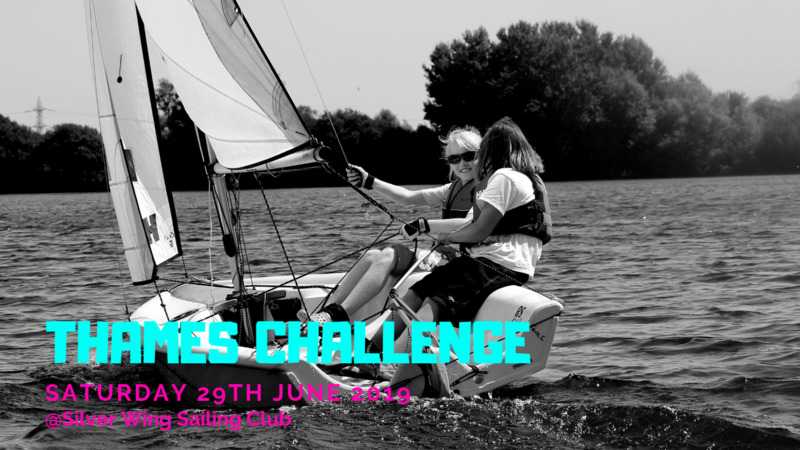 The Thames Challenge is a 3 boat junior team racing event sailed in Fevas. It’s an exciting competition between clubs but its also great fun! 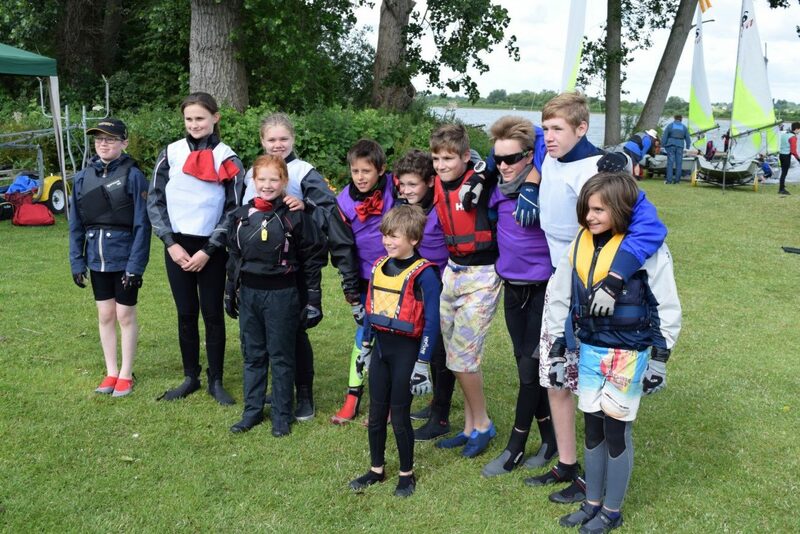 Last year we had 12 teams and over 80 children sailing. 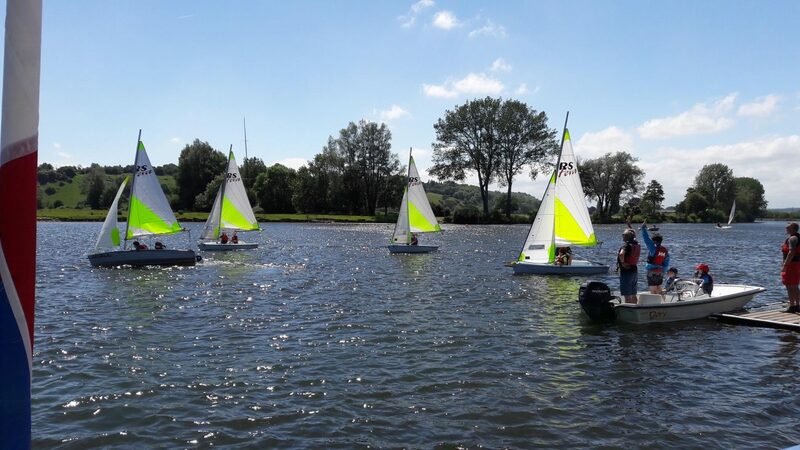 You need to be able to sail competently around a course but no particular racing skills or team racing experience is needed. This is the perfect first event to do away from your home club or even a good introduction to racing. Not really – if you can add up to 10 you can work it out. But we’ll have live scores on display on the day so you can see how you are doing. And they’ll be a briefing on the day so you know how it all works. Do I Need to Bring a Boat? 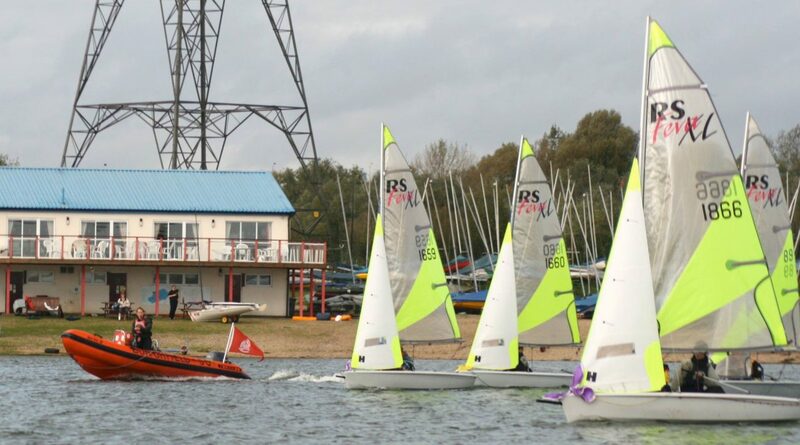 No – Boats will be provided by Silver Wing Sailing Club, however, if your club has Fevas that they could provide please do get in touch with us. Of course you can if there are lots of people keen to sail. However everyone in your team needs to be 16 or under. It’s Right Here – At Silver Wing S.C. Sounds great - how do we enter? First get together your team, 6 sailors plus up to 2 reserves. You also need an adult to be Team Manager to organise you on the day. Contact Lisa to enter, let us know early because there will be a limit on the number of teams. 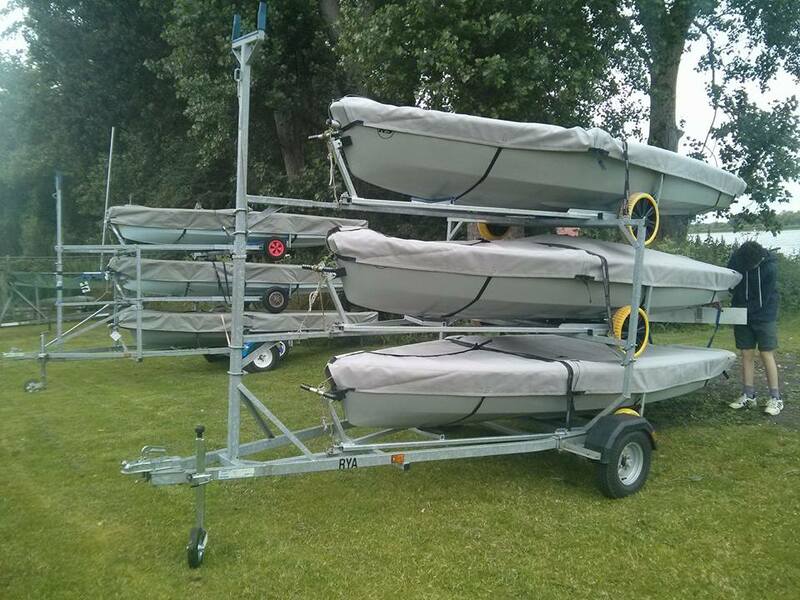 The entry fee is £*** .We also ask for a deposit cheque for £*** in case of any boat damage. 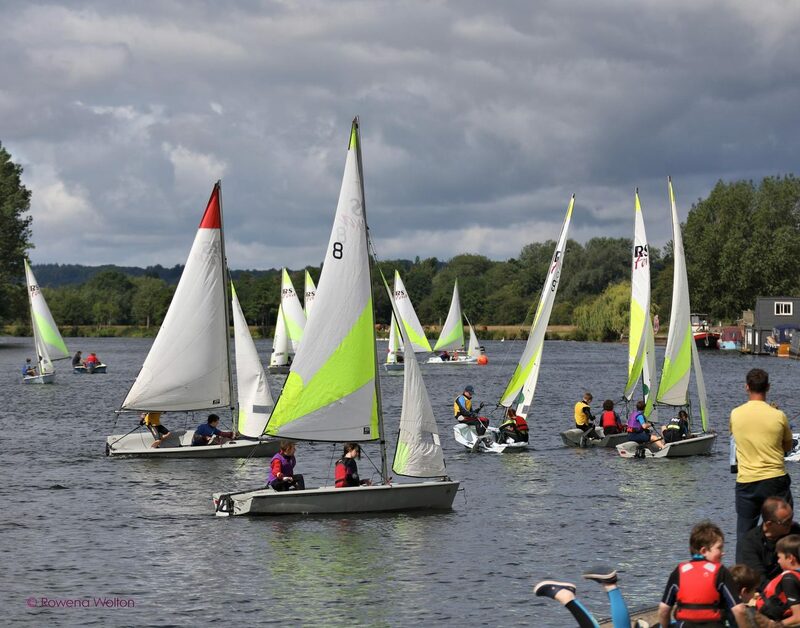 As this is an event organised by volunteers we also ask that all competing clubs provide a couple of volunteers to help on the day – whether that’s as a race officer, in safety boats or making the tea! All help gratefully received.